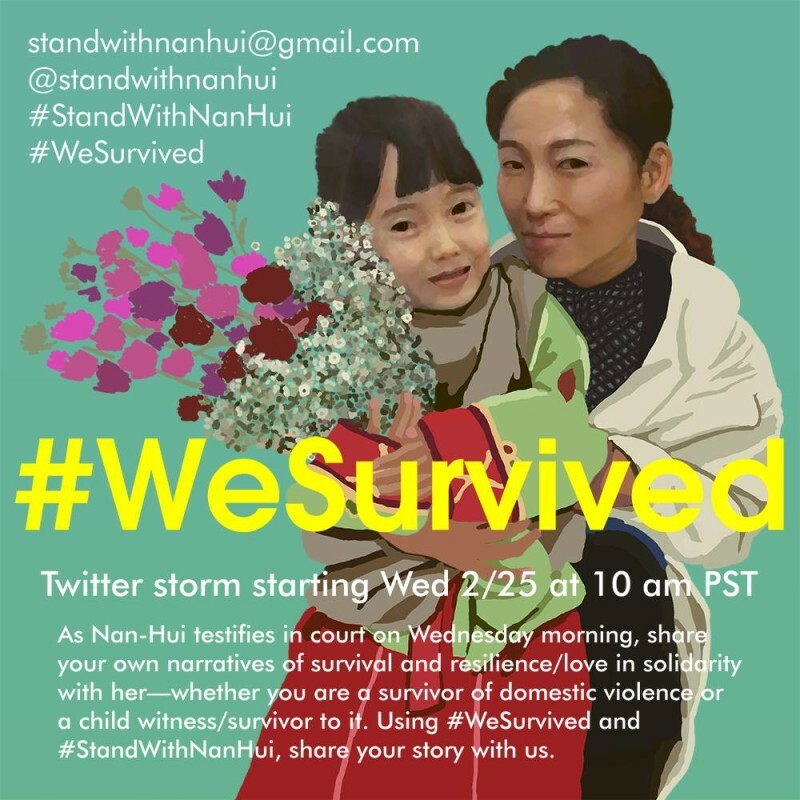 On Tuesday, Jo Nan Hui’s supporters packed the courtroom once again for Jo’s sentencing hearing. Several weeks ago, Jo was convicted of child abduction for failing to file the correct paperwork before leaving the country with her baby five years ago. At the time, she was fleeing a domestic violence relationship and her visa had run out. Marie Choi has been following this case at Apex Express. Then, this week marks the 40th anniversary of the End of the war in Vietnam. Here in the US, we hear of Vietnam either as a front in the Cold War – part of a global ideological battle against communism – or as a victory for the white anti-war left. 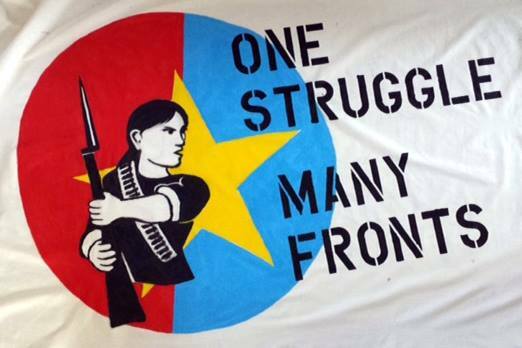 This morning, we’ll talk with three members of the Vietnam Victory Coalition who remind us that the war in Vietnam was a victory for the Vietnamese people in kicking imperialist armies out of their country. They’re organizing a daylong event this Saturday called The Spirit of Vietnam is Stronger than US Bombs. The event is from 9am-6pm at Met West in Oakland.